From the extreme to the downright ridiculous, we’re grateful for however you choose to fundraise for New Life Home Trust UK! However, if you’re a bit stuck for ideas, we’ve put together a list of fundraising ideas to inspire your event. 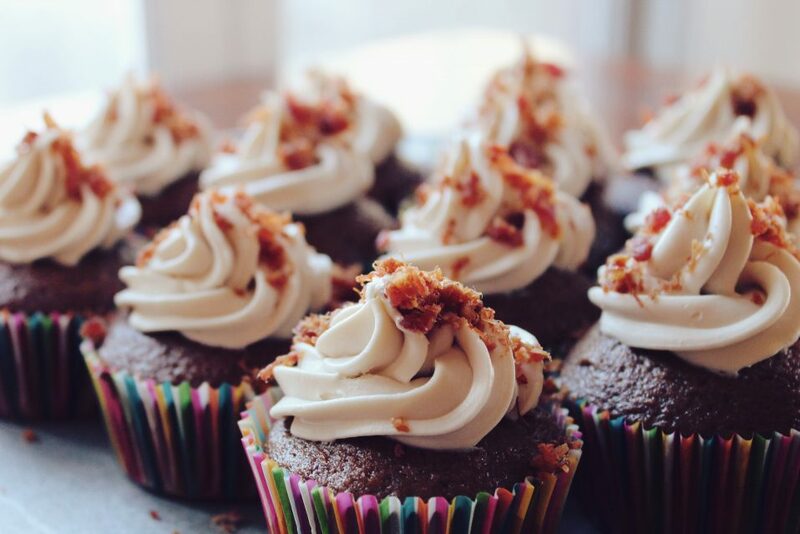 A food inspired fundraising event is bound to draw in plenty of people, whether you ask for donations at a regular event, or host a cake sale, food events are always popular. You could even add a competitive element for keen Bake-off fans. For those that prefer a challenge, quizzes and competitions are easy to pull together and are great events for all ages. There is usually a fee for each competitor or each team, and you could provide a meal or other refreshments for an added donation. If you want to fundraise for your workplace, you could add a fundraising element to something you already do, such as through networking events. Whether you’re musically gifted or prefer to observe, music events can be great crowd-pleasers. For a bit of fun, you could host a talent show or Karaoke at a local venue, charging for participants and those coming along to watch. Whatever your hobby is, why not support us while doing it? You could put on a film in a local venue, this could be related to the local area, relevant to your target audience or a new release. If craft is your preferred hobby of choice, you could put on a craft event and provide materials for participants to make a particular item, such as a Christmas wreath, or why not do a craftathon and make as many items as you can in a selected amount of time? If you fancy a challenge or are a seasoned marathon runner, why not raise money in the process? You can be sponsored to do almost anything, from obstacle courses to a sponsored silences, you’re bound to be motivated once you see your sponsors building up! Feeling inspired? Make sure you check out our fundraising page for everything you need to know about organising a fundraising event.